Crime is omnipresent in the UK-neither home owners nor business owners are exempted from being victims of opportunistic and cunning criminals, especially burglars. In fact, an estimated 20% of all recorded crime in the UK represents offences against businesses. 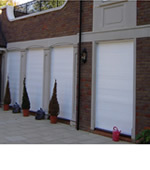 Investing in security measures means improving the safety of your property, and minimising risks of being victimised. First and foremost, it is definitely the best option to equip your premises with the appropriate gadgets, including CCTV cameras, alarm systems and security mirrors, placed at strategic points. The functions of such equipment deter criminals by their simple presence as criminals want to be undetected. Decoy cameras can also do the trick- nowadays burglars cannot be ignorant about the existence of the 1.85 million surveillance cameras in the UK, and are clever enough to destroy proof of their crimes. Lighting is also an easily overlooked yet highly useful tool against burglars who, not unlike pests, lurk out only when it is dark and when they are most likely to be unseen. Thus, adequate lighting illumination will keep the nocturnal creatures away, especially when the building is vacant after-hours, or during the weekend. Moreover, see to it that there is proper control over inventory, staff, and access. Be constantly updated about the stock and employees, especially new ones. Restrict certain areas to only some personnel. If there is no control, it is easier for fraud to occur, or even unintentional mistakes that can occur due to untrained staff. The latter can forget to correctly lock an area, rendering it vulnerable to criminals. In addition, accurate audit and reviews are necessary. Controlling access to only authorised personnel reduces the risk of customers being tempted to steal or even plan a future burglary. 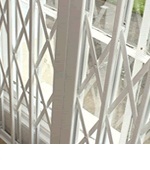 Access points can be secured through doors and windows, or separations at every entry points such as certified Security Grilles, as well as good quality locks. 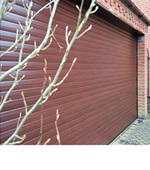 Maintenance of all physical features is equally essential to ensure their effectiveness. 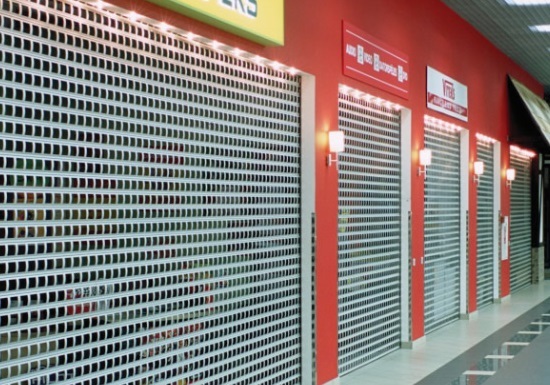 Granted, the façade of your business premises is what should appeal customers-however, it regrettably attracts burglars, too. 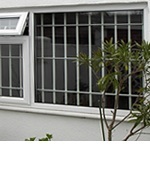 Therefore, having a decent window dressing, with the suitable security is most important. 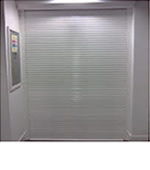 Without compromising on a professional-looking exterior, fortifying your premises is possible by making use of the right security equipment such as sleek roller shutters. Fortunately, RSG Security has what you need. 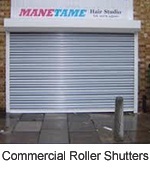 For instance, the aluminium shop front roller shutters provided at RSG Security guarantees protection while displaying products to passers-by, allowing up to 47% vision. Furthermore, security window screens, commonly known as the ‘Invisible Security Solution’ allows protection- being 300 times stronger than normal glass- while preserving the aesthetic value of your premises. Indeed, prevention is better than cure- the costs involved in the post-burglary events are both financially and emotionally high. 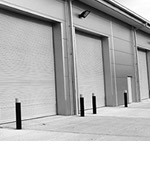 So, rather than having to cope with the innumerable lost items, damage to property as well as damage to staff morale, it would be better to secure your premises in the above-mentioned practical and protective ways.